A driver has allegedly been repeatedly punched in the head and abused in a road rage incident in Yarralumla last Thursday (20 September). Around 5:25 pm, an altercation occurred between a white sedan and a blue Mazda 2 hatchback at the intersection of Commonwealth Avenue and Coronation Drive heading northbound. While the vehicles were stopped at the lights, a man described as about 20-years-old with dark hair and wearing a cap got out of the passenger side of the white sedan and opened the front passenger door of the Mazda hatchback. He allegedly punched the driver in the head a number of times while yelling abuse. The man then got back into the sedan and left the area. 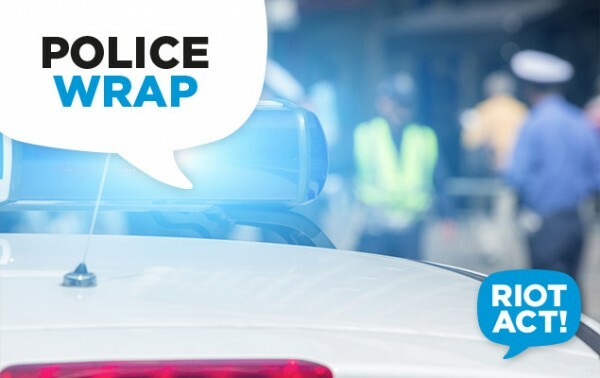 ACT Policing is seeking witnesses and dash-cam footage and believe the vehicles had previously travelled via Weston Park Road, Novar Street, Adelaide Avenue and State Circle. Police are urging anyone who may have any information, witnessed the incident or has any dash-cam footage that could assist police to contact Crime Stoppers on 1800 333 000, or via the Crime Stoppers ACT website. Please quote reference 6311340. Information can be provided anonymously.